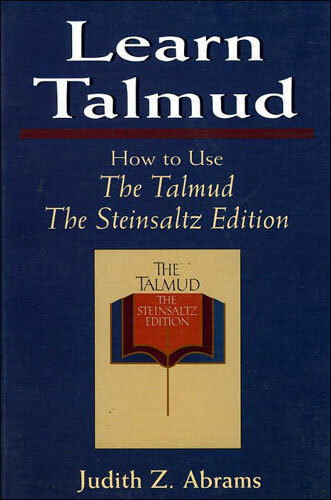 Book Description: Judith Abrams, author of the highly acclaimed The Talmud for Beginners, Volumes I and II, creates yet another way of making Talmud study easy and accessible for the novice. Rabbi Abrams has chosen to work with the Steinsaltz Edition of the Talmud, edited and with commentary by Adin Steinsaltz, one of the greatest Jewish thinkers of the twentieth century. This volume is a must for both student and teacher.